HeatCo offer trade pricing to contractors. Click the link below to register for instant access to HeatCo trade pricing. 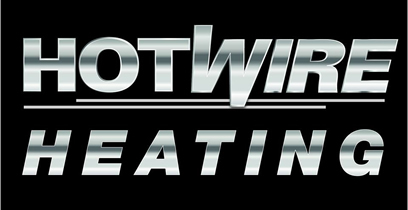 If you require a trade credit account please email accounts@heatingco.com.au for an account application form. Visit our trade pricing application page to register for a trade account. Please check your email to activate your account and login to our trade centre. Please check your spam / junk / marketing / social email folders for your activation email.